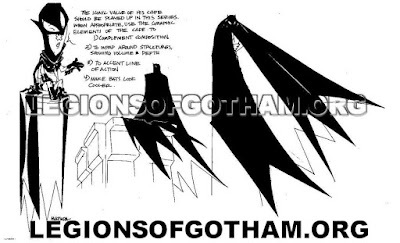 Legions of Gotham had the exclusive world premiere look at the style guide sheets that were used in the production for the cartoon The Batman. 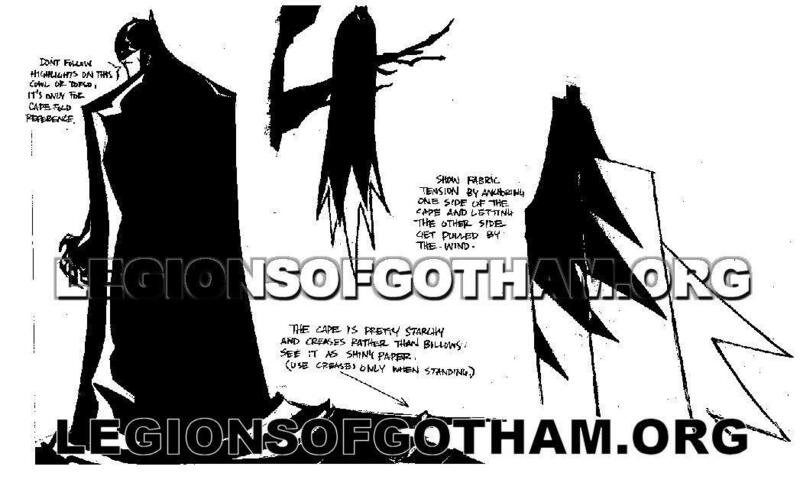 These were given to the artists and animators on the series as a reference tool. We premiered these back in 2008. 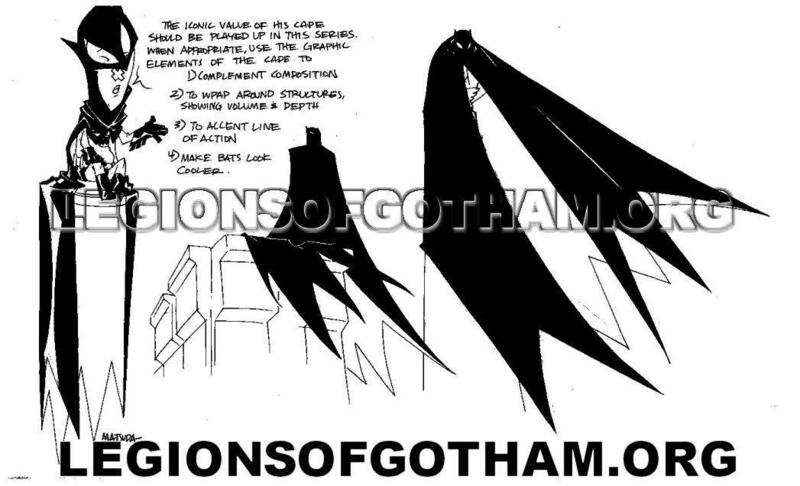 The guide centers largely around Jeff Matsuda's desire to give Batman's cape a very specific life in the cartoon. 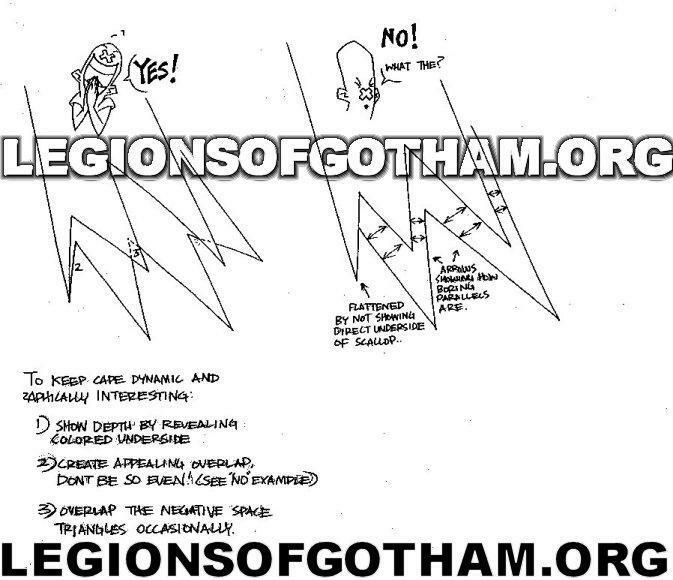 The Batman style guides detail exactly how Batman's cape should be draw and draped in various scenarios. 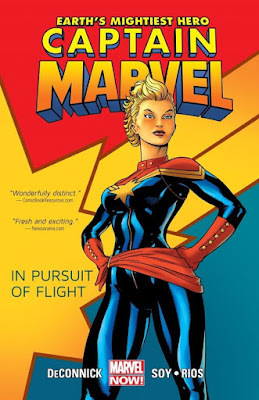 "I've said it before and I'll say it again - your site is amazing! I check out your forums every chance I get to read what fans think of our shows. 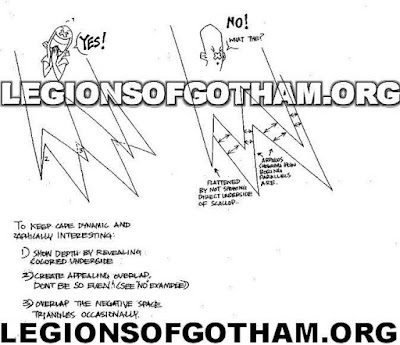 You're doing a hell of a job for the Batman fans!"